No. Martial arts are used for self-defense and as a last resort. 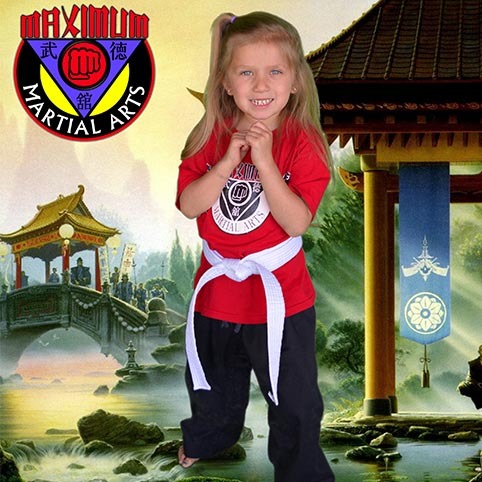 The core principles of Maximum Martial Arts Center is solving problems by peaceful resolution and having the self-confidence to not rely on violent behavior. There is a chance of physical injury with any form of exercise. We take very special care to supervise all exercises to see that the students are performing them correctly. Sparring is only performed at higher levels by those who wish to participate and by those we feel have the skills to spar in a safe manner.